Deep and bright, even inky in appearance, there is a vibrancy which lifts from the glass here. Notes of bramble liqueur, crunchy red currant , cassis and cream fill the room. 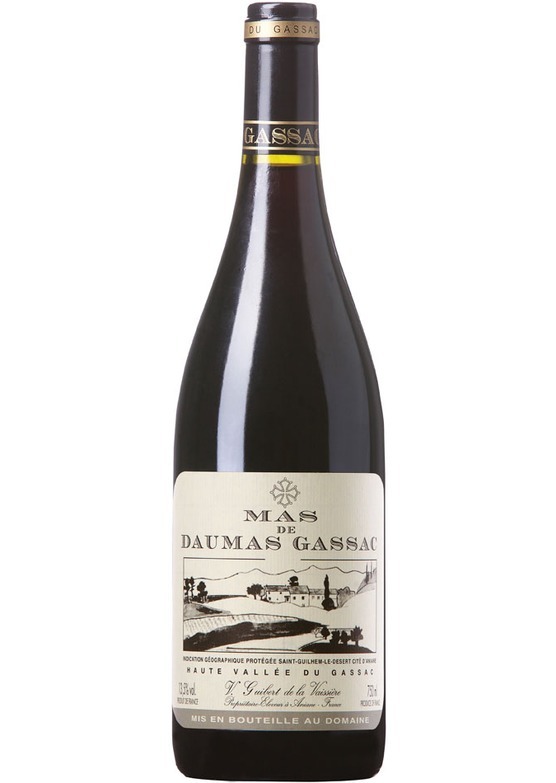 So perfumed and lifted, there is a salinity and freshness which compliments the wild lavender and garrique notes, so reminiscent of the Southern Rhone. On the palate, richness and generosity are both delivered with plush, sweet damson and plum notes. Excellent precision and a lightness of touch render the wine seemingly weightless. Striking flavours of Morello cherry liqueur and dusky berry fruit complete this sensational, elegant cuvee. This iconic blend is singular and wholly rewarding.